GSAM encourages District Assemblies to involve communites in project planning and briefing them on bidding processes. Documentation on bidding and procurement must be made available to the community. Project execution timelines must also be outlined. The community with support from the CSOs are encouraged to monitor the work at the project site and report any problems via SMS messages. Town Hall meetings are occasionally organised for the community to evaluate the progress of project work and whether they are satisfied. The first component of the GSAM Project, which has been completed is the Audit Service component. 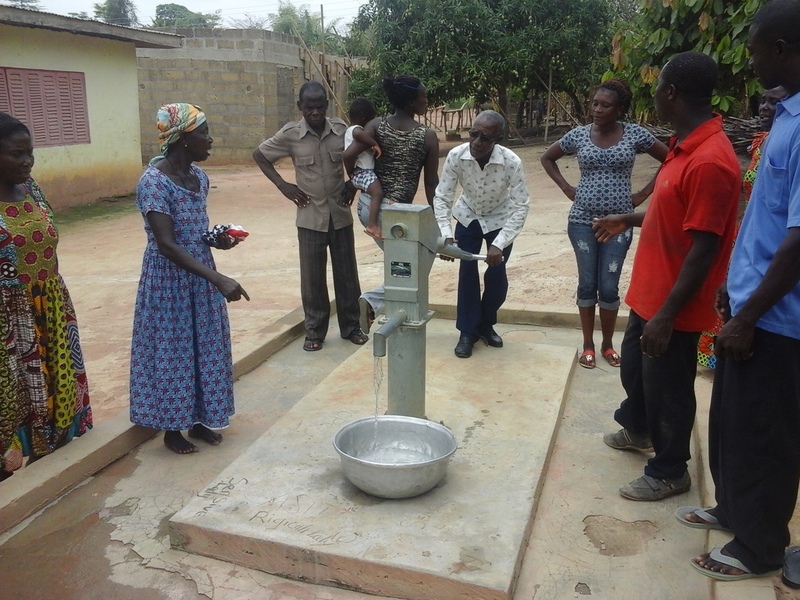 The USAID supported Ghana Audit Service (GAS) to evaluate how 50 assemblies plan and implement capital development projects. Informing citizens would empower them to demand improved performance from their DAs. Please click on the names of the districts under the Audit menu to examine the results of of the Audits.